Welcome to Tyler State Park located in Tyler, Texas roughly halfway between Dallas/Fort Worth and Shreveport, Louisiana. This was one of many parks around the United States to have it's facilities built by the Civilian Conservation Corps during the Franklin Delano Roosevelt administration. There are over 13 miles of trails here just waiting to be explored. 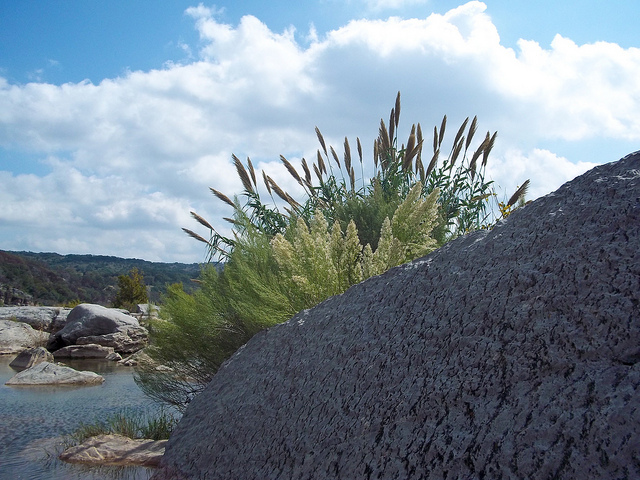 Welcome to South Llano River State Park located in Junction, Texas. The river itself is a popular swimming hole where many people come swimming and tubing on hot summer days. There are also 18 miles of multipurpose trails just waiting to be explored. 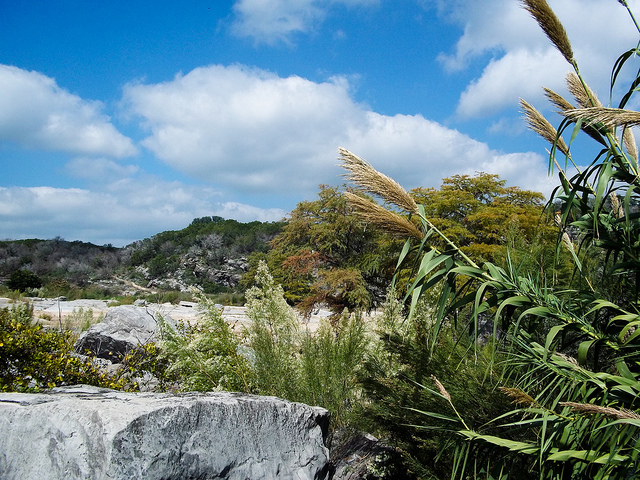 Welcome to the beautiful Palmetto State Park in Gonzales, Texas on the banks of the San Marcos River. This park got it's name due to the fact that it has many palmetto trees. The park itself was first established in the mid 1930's and many of it's facilities were built by the Civilian Conservation Corps. Welcome to Port Isabel Lighthouse State Historic Site located on the beautiful Gulf Coast near Port Isabel, Texas. This lighthouse rises 50 feet above the ground and is the only one in the State of Texas to be open to the public. There are 15 others but they are closed to the public. This historic park also has picnic tables. Welcome to Possum Kingdom State Park in Caddo, Texas. This park was first established in 1950 and is the youngest of the Texas State Parks to have had it's facilities constructed by the Civilian Conservation Corps and is about a one hour drive from the metropolis of Dallas/Fort Worth. The park was devastated by fire in 2011 but recovery effors are underway. Welcome to Purtis Creek State Park in Eustace, Texas. The State of Texas first purchased this land in 1977 but it took them over a decade before the park finally opened in 1988.